Deaf Centre Manitoba Inc.: Association of Visual Language Interpreters of Canada- Seeking to Commission a Deaf Graphic Artist! Association of Visual Language Interpreters of Canada- Seeking to Commission a Deaf Graphic Artist! 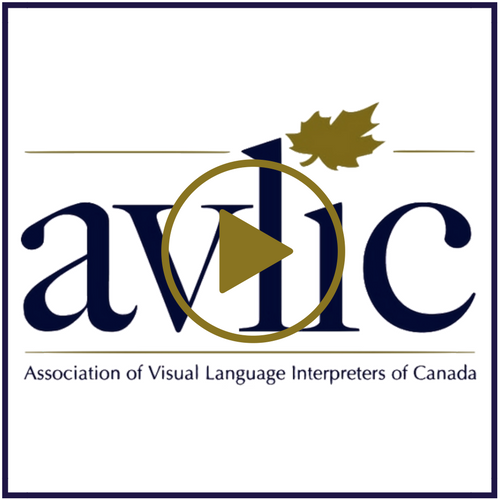 During the 2017 Annual General Meeting the AVLIC membership voted to change our organization’s name from “Association of Visual Language Interpreters of Canada (AVLIC)” to “Canadian Association of Sign Language Interpreters (CASLI)”. One of the key parts of this change will be the creation of a new logo! AVLIC is seeking to hire a Deaf graphic artist to create a logo that will be the symbol of CASLI moving forward. Upon receipt of requested documents, the AVLIC Name Change Implementation Task Force, in conjunction with the AVLIC Board of Directors, will commission work from the interested candidates. Thank you for your interest! We are excited to see the new logo for CASLI come to fruition! Please direct all questions about this matter and submissions to the attention of Sheila Keats, AVLIC Second Vice President: 2ndvicepresident@avlic.ca.